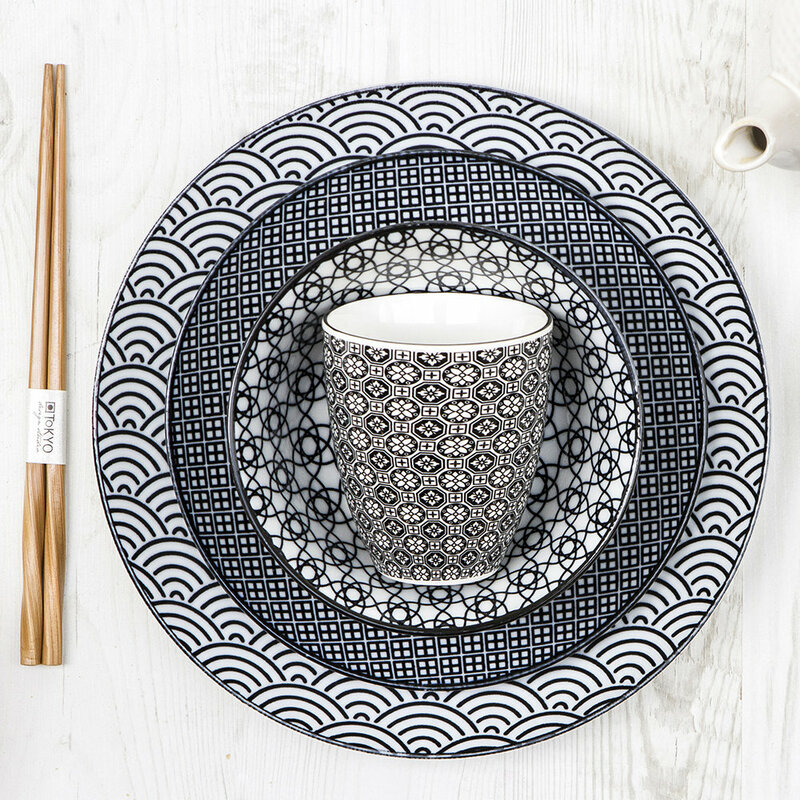 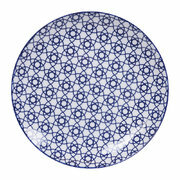 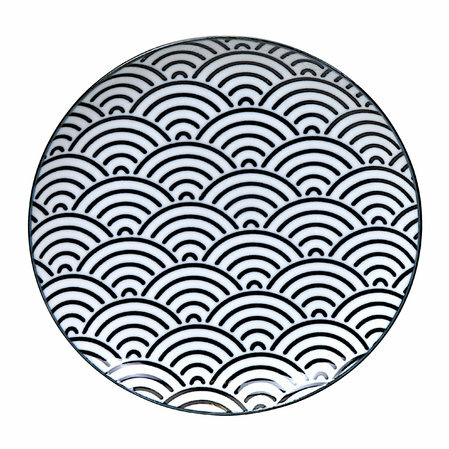 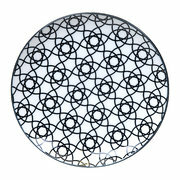 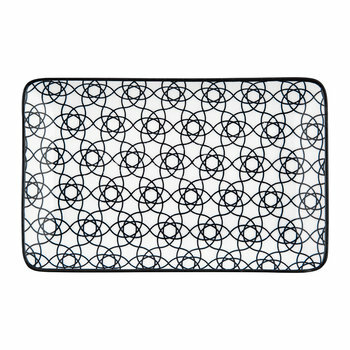 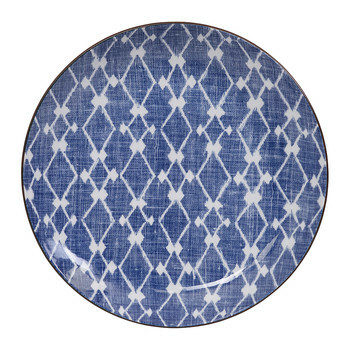 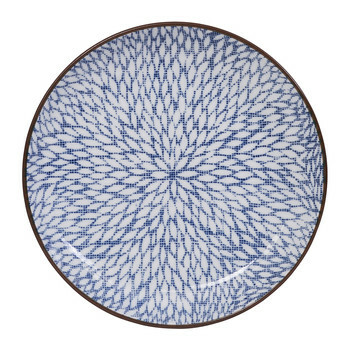 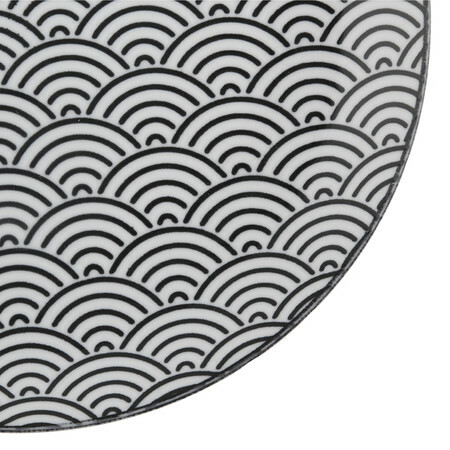 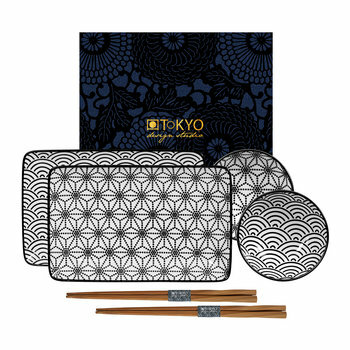 Bring bold design to your dining table with this Nippon Black dinner plate from Tokyo Design Studio. 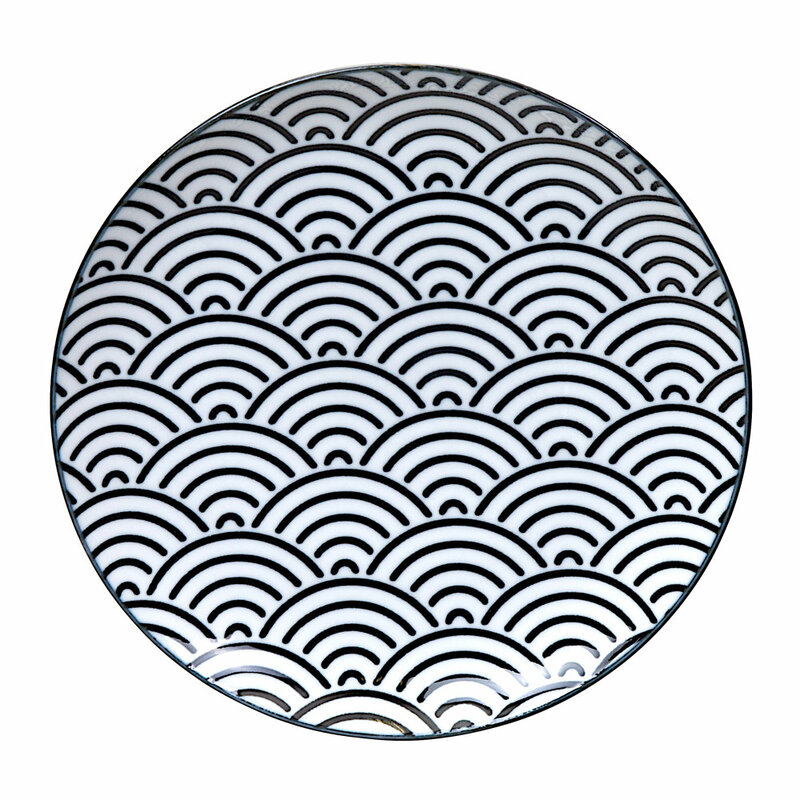 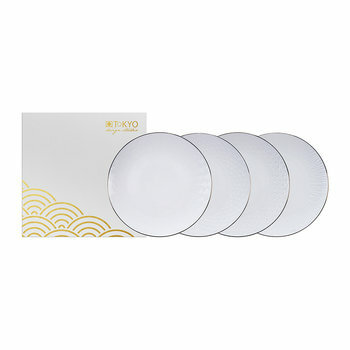 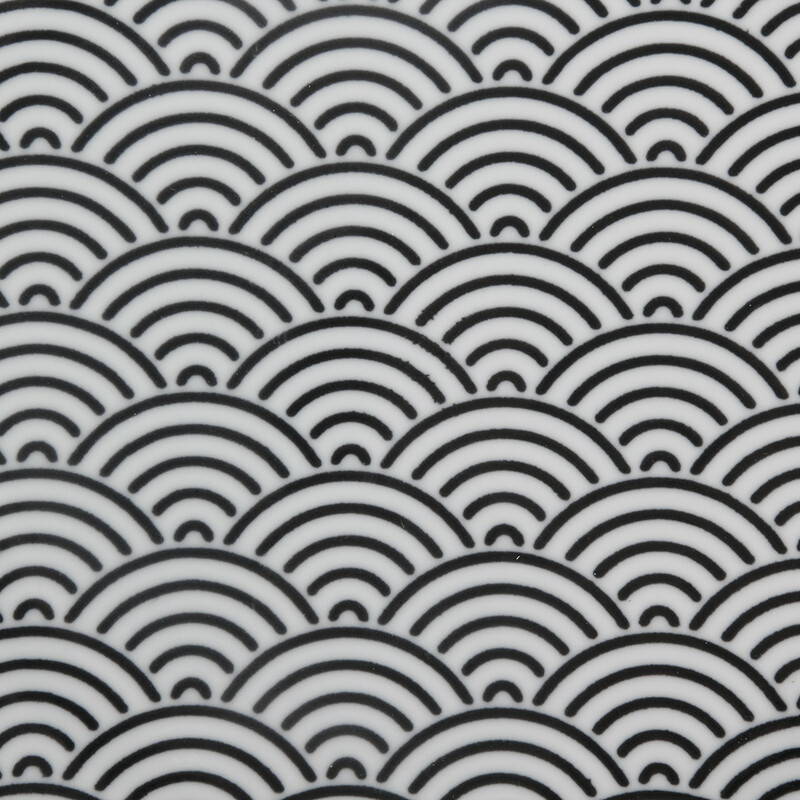 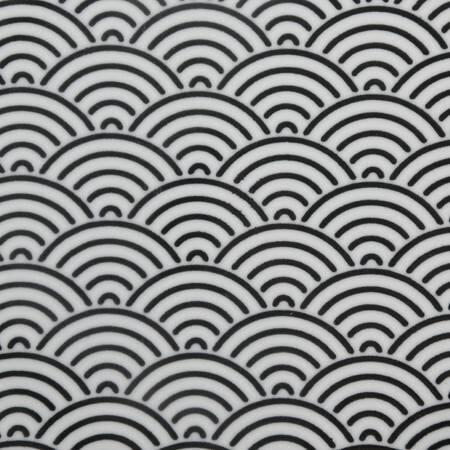 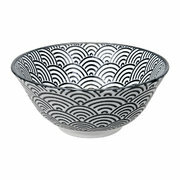 Its crisp white porcelain has been adorned with a gorgeous, unique waved pattern inspired by Japanese artwork and porcelain. 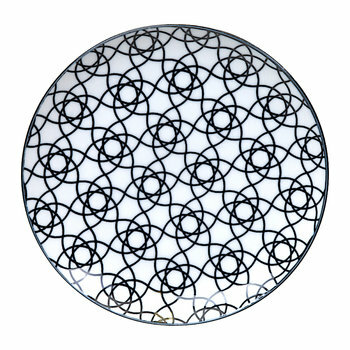 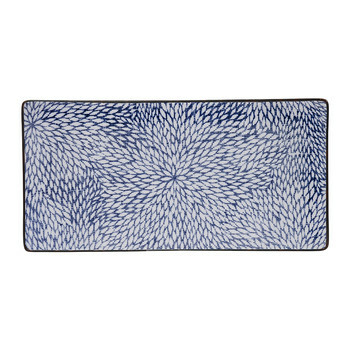 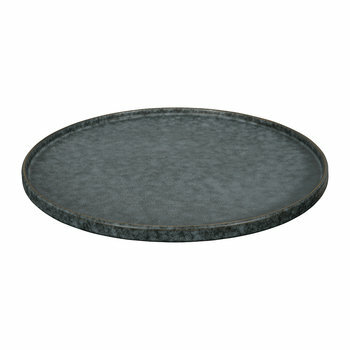 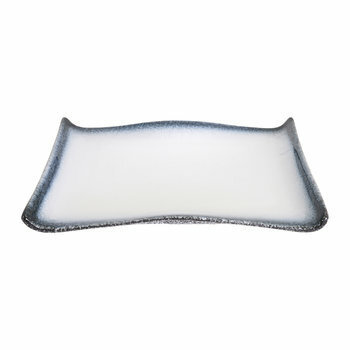 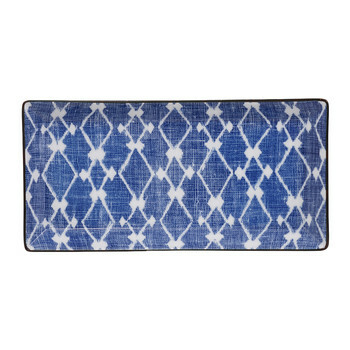 With stunning black colouring contrasting its material, this plate makes a fabulous addition to any home.